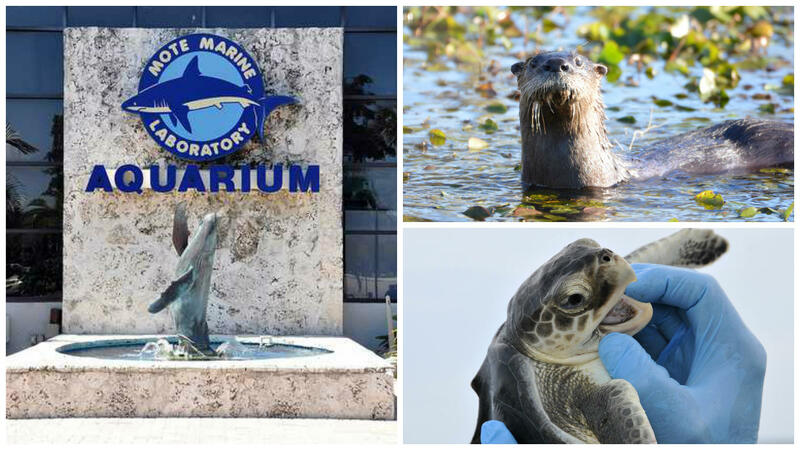 Gulf Coast Live is going on location behind the scenes at the Mote Marine Laboratory and Aquarium in Sarasota. We’ll talk about the exhibits the lab offers, and the research they do into the animals and marine environment along Florida’s Gulf Coast and beyond. Evan Barniskis, Assistant Vice President of Mote Aquarium, talks us through the exhibits alongside Amanda Foltz, an aquarium biologist who helps to care for the otters in Mote's otter exhibit. We'll explore Mote's research into sea turtle nesting with Kristen Mazzarella, a staff scientist and program manager of Mote's sea turtle nesting and research program. We'll also talk about red tides in our waters with Dr. Vince Lovko and Dr. Tracy Fanara. And we’ll talk about ocean acidification with Dr. Emily Hall, staff scientists and Ocean Acidification Program Manager at Mote, and its impact on corals across the Gulf with Dr. Erinn Muller, Mote's Coral Health and Disease Program Manager. 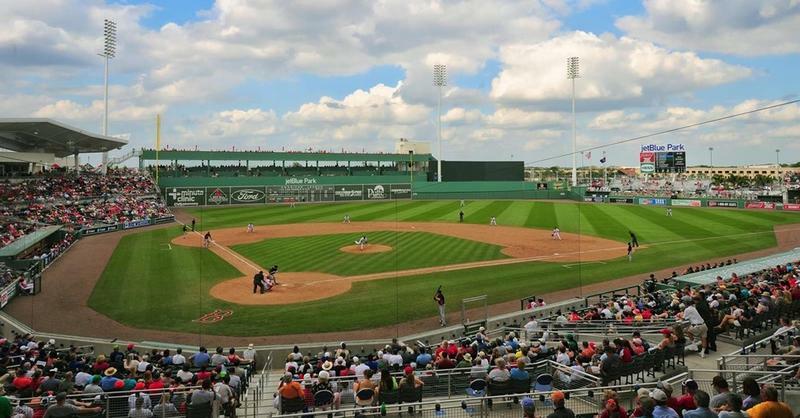 Gulf Coast Live is on location today at JetBlue Park, the home of spring training for the Boston Red Sox, taking a look at the players on the field and the off-field efforts that make spring training tick in Southwest Florida. 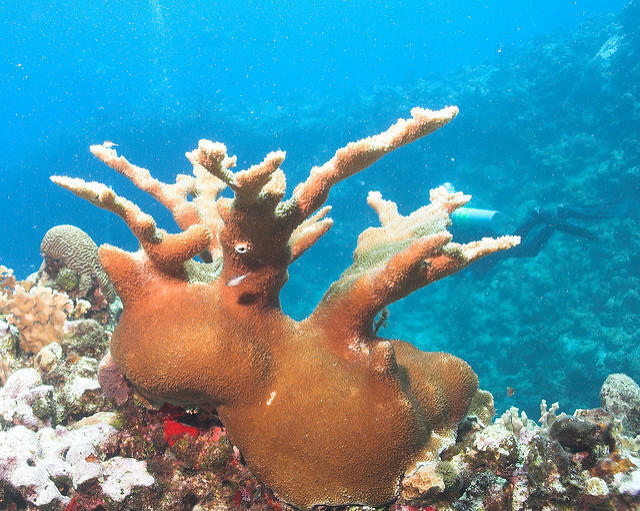 Thawing diplomatic relations between the U.S. and Cuba is allowing researchers with Mote Marine Laboratory in Sarasota to expand their coral research and possibly improve the health of Florida’s coral reef tract. 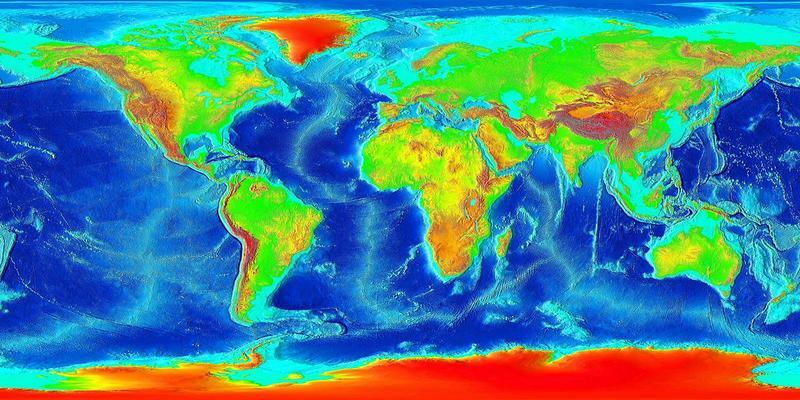 Scientists from around the globe agree that the Earth’s climate is changing. The impact of that changing climate, how fast those impacts will be felt, and what residents in a coastal state like Florida can expect are more difficult to describe.